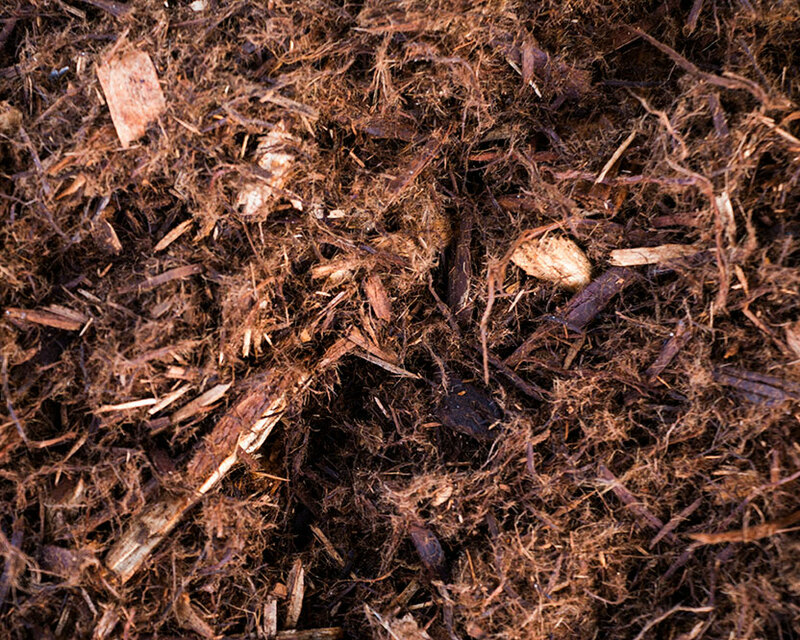 Our colored mulch is specially processed for consistent, run-free colors. 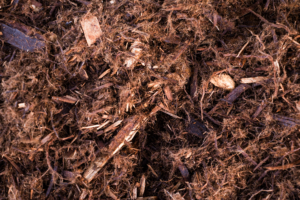 In addition to our standard colors, we can produce mulch in virtually any shade or hue that you request. The Transportation department of Smith Creek seeks to provide timely and cost effective distribution of our products, excellent service to our customers and suppliers and a friendly, safe and prosperous workplace for our department and Team Members. Smith Creek can provide complete service for your current trucking needs. Our expert team of 15 drivers average 6.5 years tenure. Our employees are dependable and competent to solve any task needed. Our fleet of late model equipment is serviced by our own maintenance department to ensure that our fleet stays in the best condition possible.Contact us today for your transportation needs! Our 100% Cypress is a natural insect resistant mulch that helps suppress weed germination.